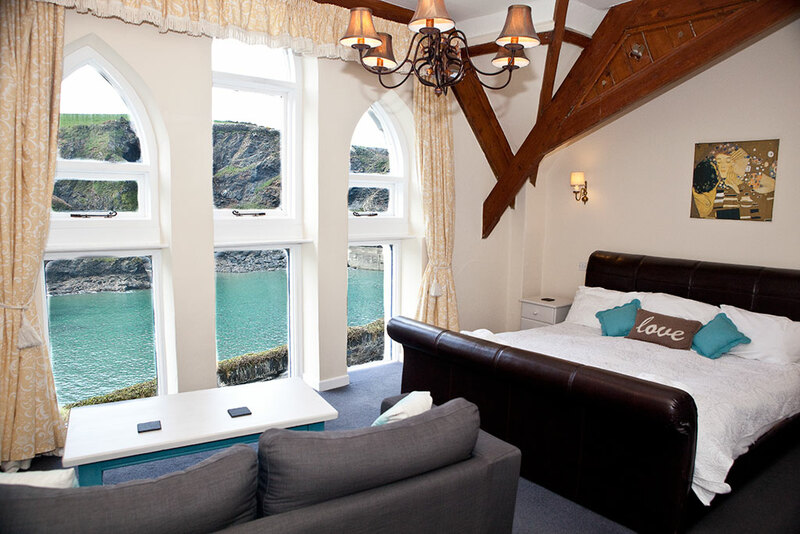 Situated on the first floor, the view from ‘Latin’ looks out to the West across the harbour with one of the best views of any Port Isaac Hotel. 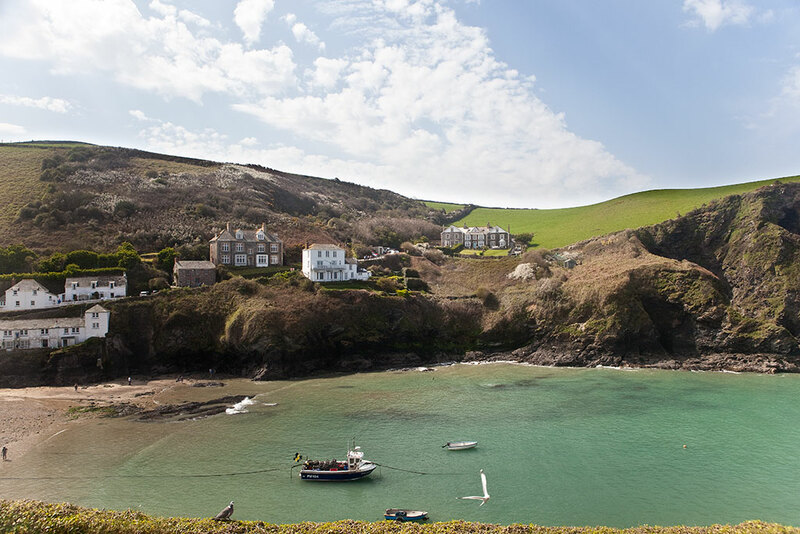 A favourite with honeymooners, the views across the harbour are stunning making it a perfect place to unwind and relax. 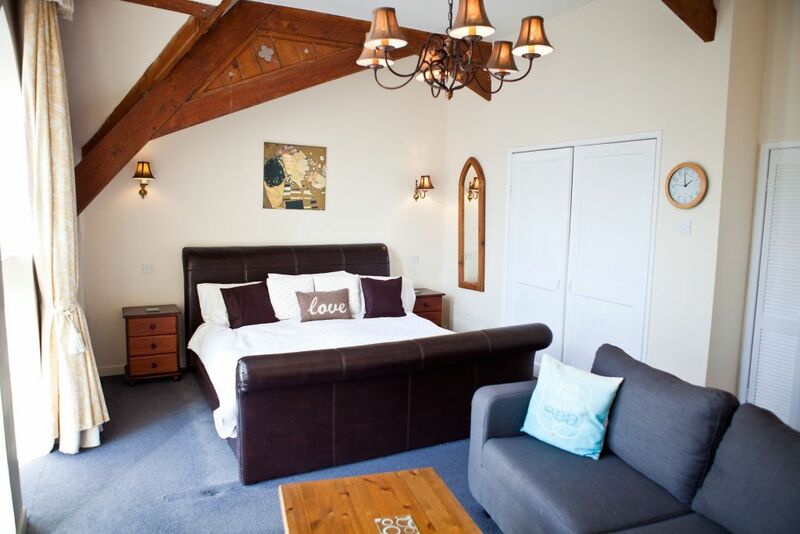 The ‘Latin’ kingsize is also licensed for wedding ceremonies, making it ideal for small private gatherings.